Ryanair's new baggage policy, which requires 'non-priority' customers to place their 10kg carry-on bags in the hold, takes effect next week. The controversial policy was to have kicked in last November, but was delayed "to allow customers more time to adjust to the changes". 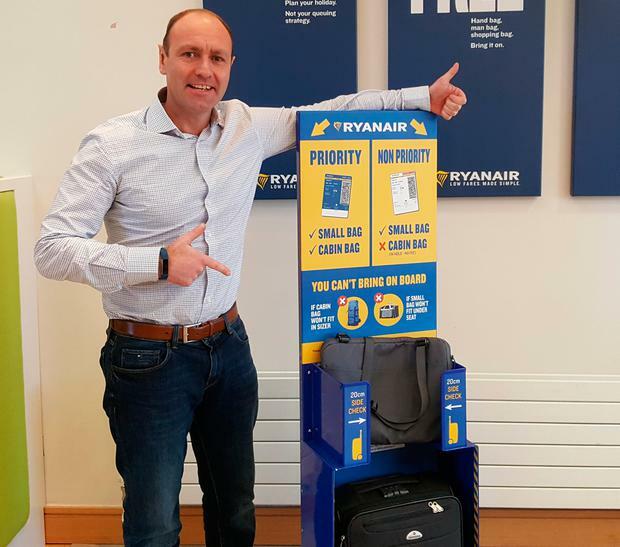 From January 15, only customers who pay Ryanair's €5 Priority Boarding fee (including Plus, Flexi Plus & Family Plus) will be permitted to bring two carry-on bags onto the aircraft. All "non-priority" customers must check their bigger (up to 10kg) pieces of hand baggage into the hold at boarding gates, the airline says. These larger bags can be checked free of charge. "Non-priority" customers will still be able to carry one smaller piece of hand luggage - such as laptops and handbags - on board for free, however. The small bag must fit under the seat in front. 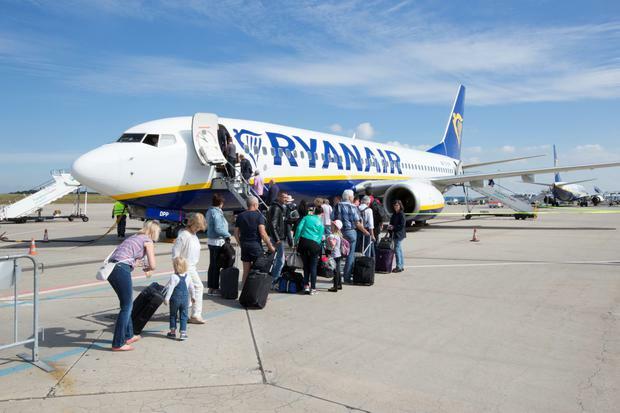 The changes are being introduced to reduce boarding delays and squabbles over overhead bin space, as Ryanair load factors hit 95pc (December). "There is not enough overhead cabin space for this volume of carry-on bags, which is causing boarding/flight delays," the airline says. The new policy also sees check-in bag allowances increased from 15kg to 20kg for all bags, and the reduction of its check-in bag fee from €35 to €25. The changes will cost Ryanair over €50 million a year in lowered checked bag fees, its Chief Marketing Officer, Kenny Jacobs, has said. However, a €10 supplement will be levied on these bags at Easter, Christmas and on longer routes during the peak summer months. The supplement is to reflect "increased handling costs", it has said. Priority Boarding can be added to bookings up to two hours before a flight on ryanair.com, or 30 minutes beforehand on the Ryanair app, for €6.